If your wife or mother has not been dropping any hints and you'd like to surprise her with something more personal than a gift card or grocery store bouquet (Nothing wrong with grocery store flowers--y'all know how I love my "growers bunches. "), then here's a simple list to get you started and possibly spark some of your own creative ideas. Mother's Day is exactly one month away. 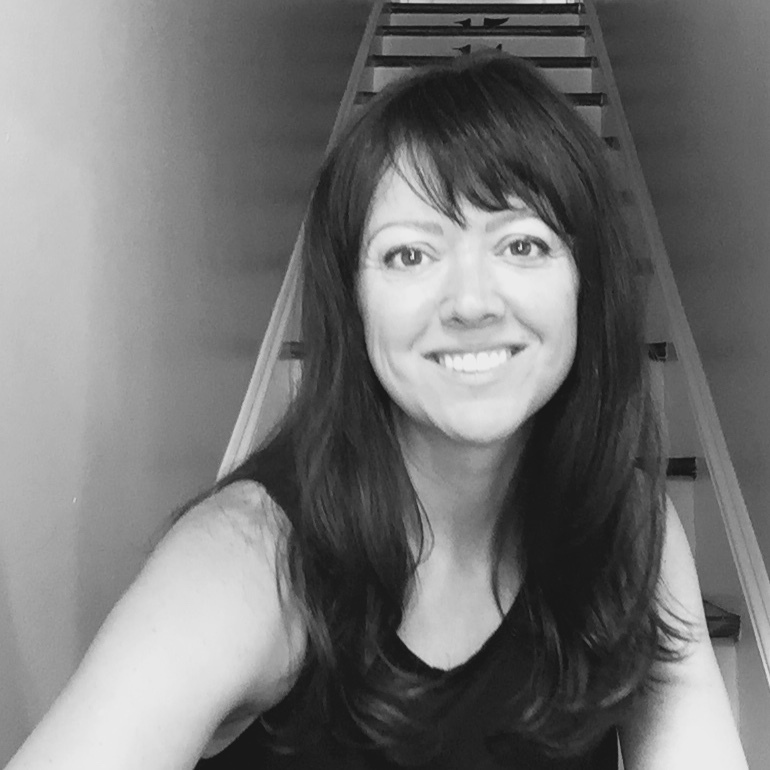 It is definitely time to start thinking about how you'll celebrate the moms in your life. From Eagle Rowe, a Hand Forged Chevron Necklace ($23 + $5) ~ This can be inscribed on the back. And the seller is offering a 10% discount. Allow 5-10 business days for delivery. From Copperpot Traditions, a Breakfast Gift Assortment ($35) ~ Present her with this beautifully packaged box of goodies and then offer to bake the scones while she sips her morning coffee. From Jesse McCann, this Hand Stamped Latitude and Longitude Necklace in sterling silver ($33) ~ I have this necklace and I love it. 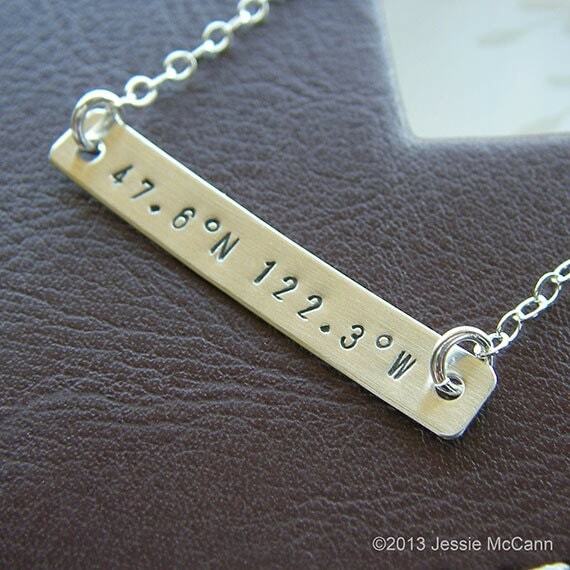 I chose the coordinates of the city where I met and married my husband and where we started our family. Be sure to ask about delivery time in order to get it by Mother's Day. 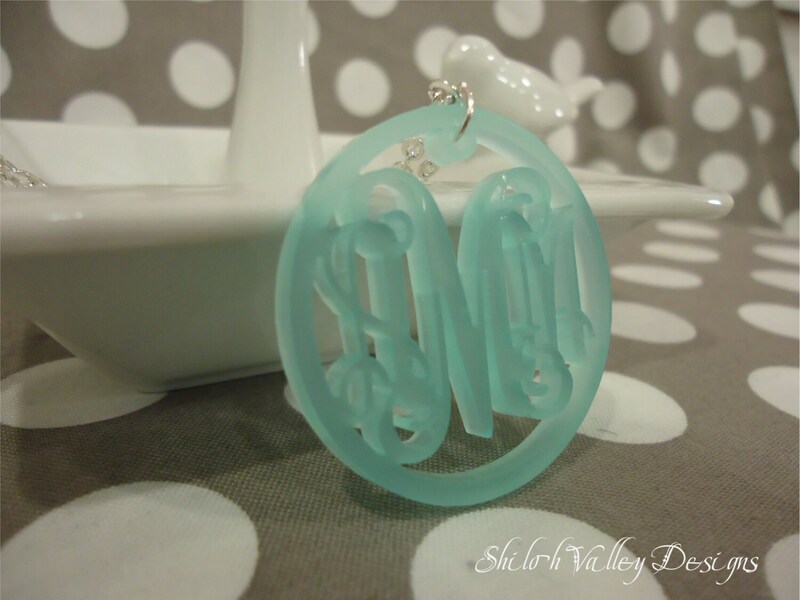 These fun necklaces from Shiloh Valley Designs come in lots of colors and styles ($23) ~ Don't be tied down to a traditional monogram style, consider using your children's initials with Mom's. For example, mine might read: GTP. Allow 1-2 weeks for delivery. Monogrammed Suede Boho Bag from Mark and Graham ($129) ~ Standard delivery in 6-8 business days. And free shipping (for the time being using code: TOTES). A Bird Ceramic Vase full of flowers would be lovely. 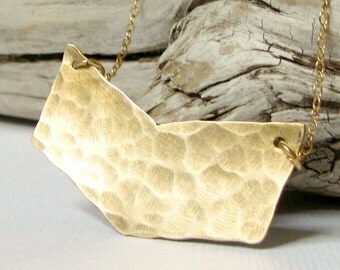 Here's a beautifully crafted one from Whitney Smith ($40-$44) ~ Allow 3-14 business days for custom piece delivery. You could have that vase filled for $40/month (free shipping) if you signed her up for The Bouqs, a subscription flower delivery program. You choose the style and size bouquets you'd like to gift. The more months (or deliveries) you gift, the higher your savings. For example, once a month for 6-12 months is 20% off, making each delivery $32. Personalized stationery is nice too! ~ Allow 3-10 days for shipping on custom creations. "A Book About My Mom"